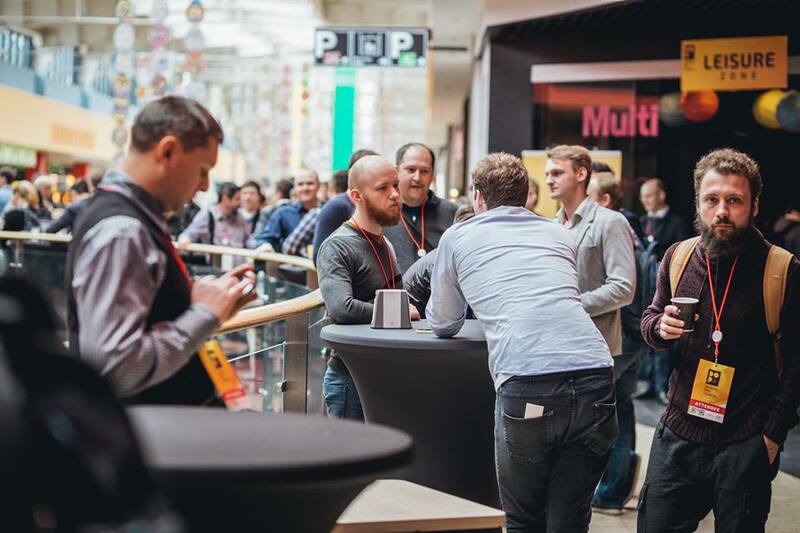 Our company’s engineers have recently returned from the DevOps Pro Conference in Vilnius, Lithuania full of inspiration and new ideas. We decided to share our discoveries with you. 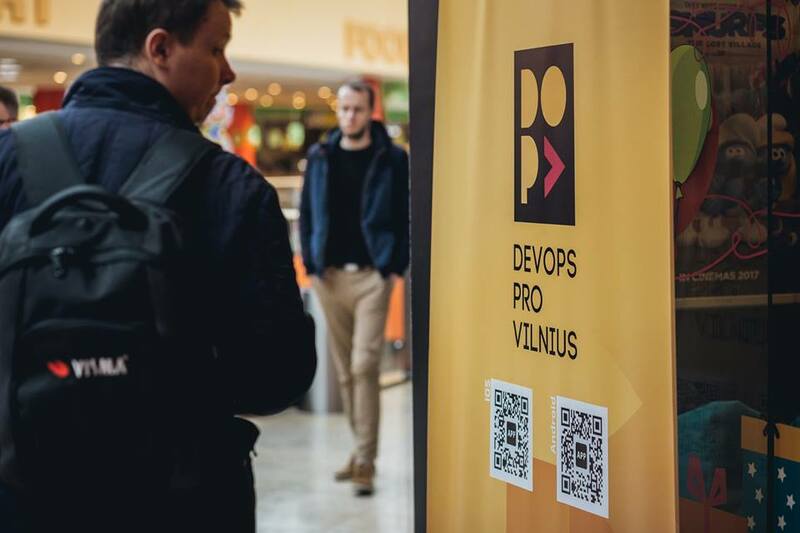 DevOps was the second conference of this sort in Vilnius. We have found it innovative and inspiring – it brings forward a whole load of fresh ideas! 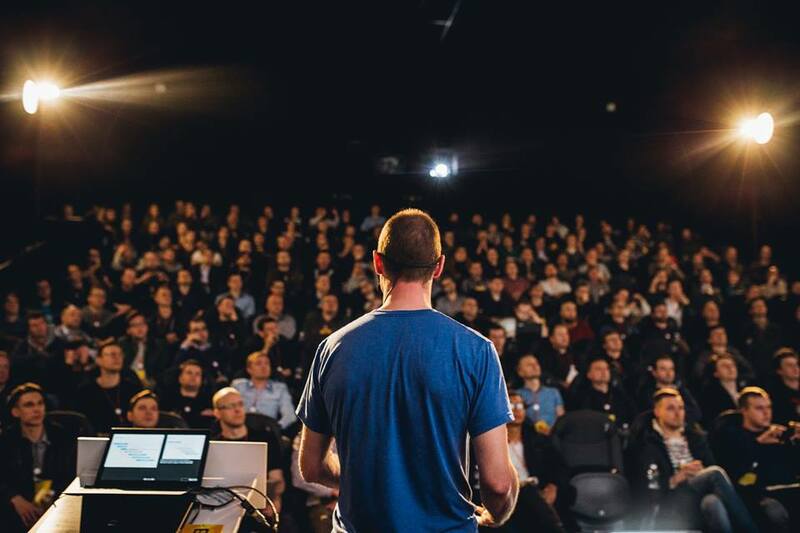 This conference is all about the hot topics and the newest trends in software development, so all the companies that intend to stay ahead of the curve would be excited to be there. The speakers did a brilliant job sharing their experience – the presentations were informative and entertaining! But most of all, we were very pleased to hear our own ideas and principles validated by other respected professionals in the field. While listening to the presentations we were pleasantly surprised to see a lot of the solutions and innovations that we have already implemented mentioned as trendy and cutting-edge. Feels great to know we’re moving in the right direction! There were several topics and specific points mentioned during the conference that we have found particularly important and useful for our business. The main concept of the Conference of course – that Development and Operations go together. In software development the actual Development part has always been viewed as a separate process from implementation into the end product. Only after the program is ready would Operations specialists implement it. It is now, however, one continuous process, and we are definitely treating it as such within our team. Different approach to presenting innovations in software development. Everyone is always concerned with the tech side of things and the importance of looking at the business side often gets lost in the process. It’s been great to see several speakers bring up the business side! The concept of Trunk based development, where every code “commit” goes to production. This one has definitely caused some gasps in the audience, but it actually makes a lot of sense – this way it’s easy to see the compatibility of the new addition with the existing code right away. It also helps to speed up releases of new features. How to build this on Azure. Virto Commerce platform operates on Azure, so we have gotten several very helpful tips on how to combine Ops with Dev in this environment and how to automate the whole process. We’re already implementing some of them! Although we have enjoyed pretty much every presentation, there were several speakers, whose ideas have impressed us the most. First of all, as a tech company that has been on the market for a while, we are used to hearing all about great new software features. The features are useful and often very exciting for us, IT people – the non-IT and more business-oriented colleagues however often struggle trying to relate to our excitement. So, we found it particularly awesome that several speakers - Mark Smalley is definitely the one to name here - not only did some great presentations on why the features are cool, but also provided arguments as to why they are actually useful for business. We have thoroughly enjoyed Anton Weiss’s “How to get engineers onboard” presentation. New ideas and processes in development are indeed hard to implement “from below”. Usually, developers understand why a certain process is needed, but convincing the management or supervisors is not always easy. Some specialists might even leave the team because they wouldn’t accept the changes. The problem exists and it was helpful to see what challenges one might face when trying to implement a new process within their organization. It’s not as much a tech problem, as it is a social one – those are not discussed in our field as often. We, as a company are actually lucky to be in the opposite situation – most of our innovations come from the top management and are encouraged by it, which makes everyone’s lives within the company a lot easier. But it was definitely important to hear about how things can be otherwise! Michiel Rook shared a great case study on migrating a system to a new one for a client in Netherlands. The experiences he had were very similar to ours! He was also the one, who presented the revolutionary concept of making the updates right in the code of a live product, which we have mentioned above. The new feature would not be active in the product right away, and the client will not see it, but the code would already be there, so if it doesn’t combine with any of the existing active code, you would see it right away. This kind of implementation requires certain architecture and programming ethic, but it majorly speeds up the implementation process, since there is no need to develop the full feature in a separate space and test compatibility after. Carlos Leon has mentioned several similar points. He also provided some curious insight into cultural differences within a team, which can affect the work processes in an international company. We have taken home quite a few great thoughts and tips from this Conference. Feeling inspired and eager to implement them! Obviously, the tips on how to implement our main takeaways from this event on Azure were the most interesting to us. We have discovered new services that help combine Operations with Development, and our own developers are now working on building the new processes. We love the idea of automating the implementation process – as soon as a programmer has put the code into the repository; it automatically starts its way into the product. This sounds very exciting to us! We also recognize that module structure and micro services are the way of the future. This kind of architecture allows the system to be developed by several teams at the same time without having them step on each other’s toes. We are growing fast as a company and are looking to increase the number of teams working on the platform, so this is definitely a priority for us. Our roadmap already includes improvements in the platform to conform micro services – those would be implemented until the end of this year!